Green Meadows Academy is a state-of-the-art child care center and school accepting infants through school age children with full-time Kindergarten and Olentangy Enrichment Kindergarten. Learning joyfully through play in our sunshine room or on our beautiful outdoor play space when not in one of our classrooms. Every age appropriate classroom includes the highest quality equipment, materials and technology to enhance our cutting edge curriculum, that blends seven time tested education philosophies! 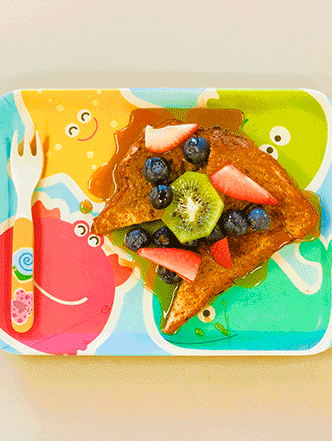 Nutritious and delicious daily meals and snacks that make parents jealous! Our wholesome and organic-focused meals are prepared fresh each day, with care, by our culinary trained Chef in our restaurant grade kitchen! Families are falling in love with our special school! Schedule your visit today and we’ll show you why your kids will love to come to Green Meadows Academy every day!